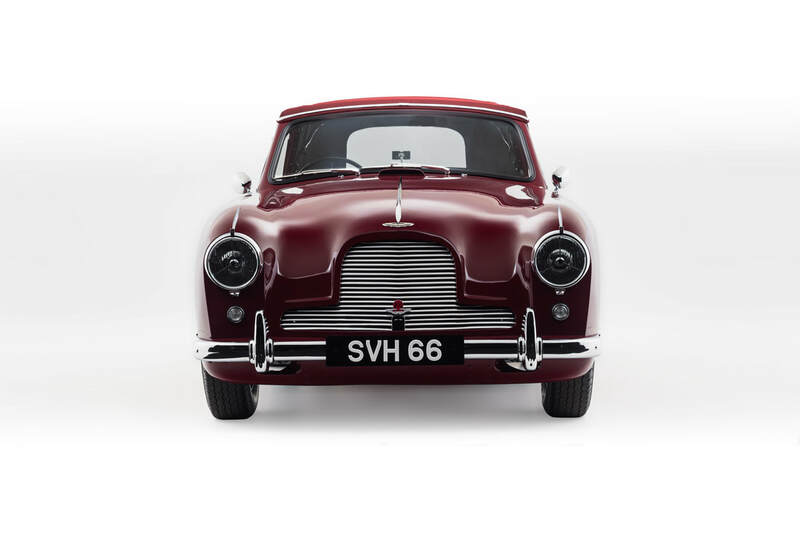 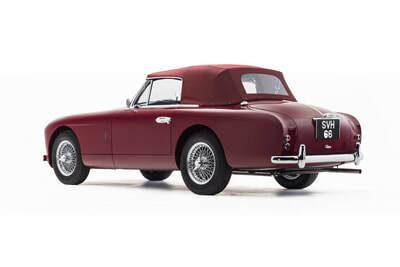 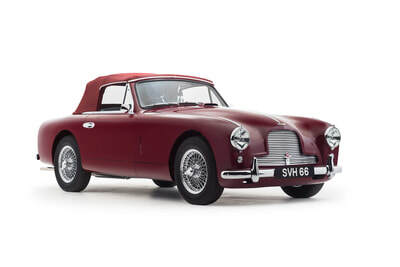 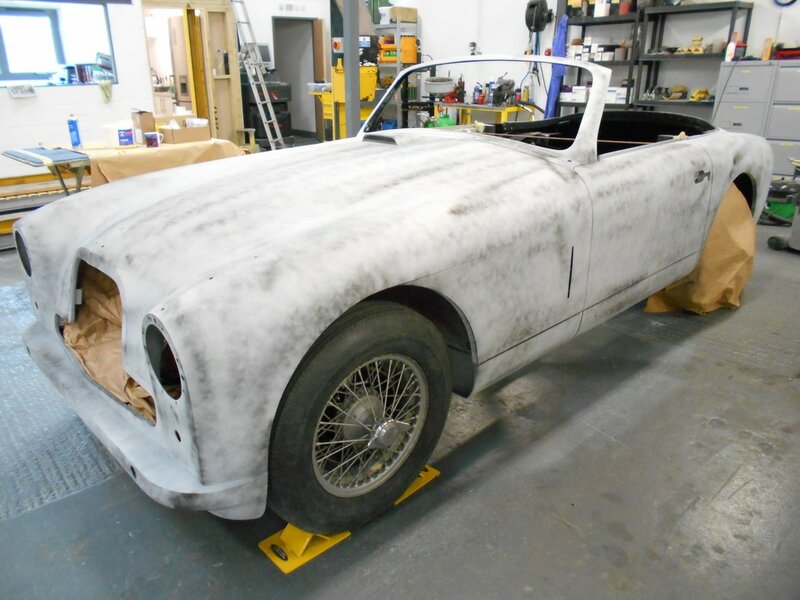 This DB2/4 MK1 came into the workshop as a rolling chassis with a reasonable percentage of the body remade. 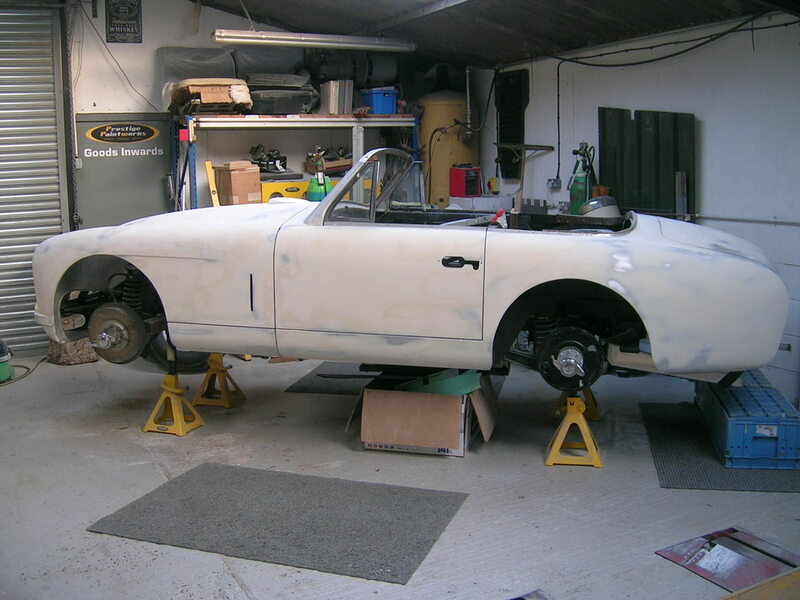 The intention wasn't to remove the body from the chassis but sadly there wasn't an option, despite having had a whole bunch of new aluminium let in none of it was primed or protected from the elements and as its in accessible on the frame the decision was made to separate them. 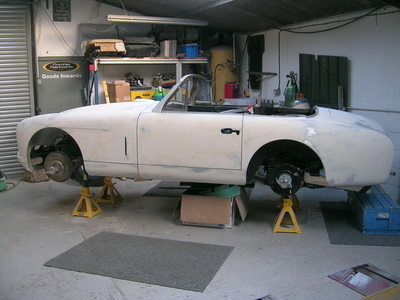 The fresh body was then taken off the chassis. 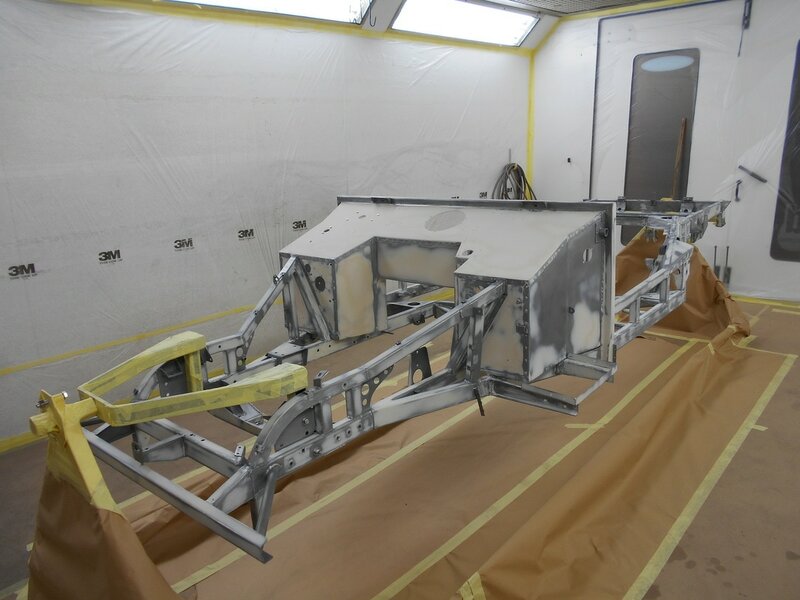 The chassis was then sent away and sandblasted with all rust pitting filled with body filler, primed and then painted in satin black polyurethane. 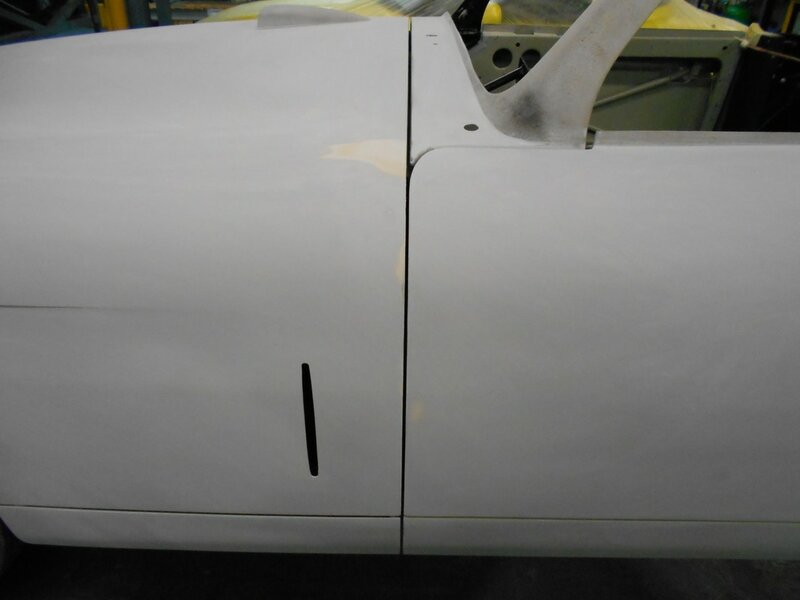 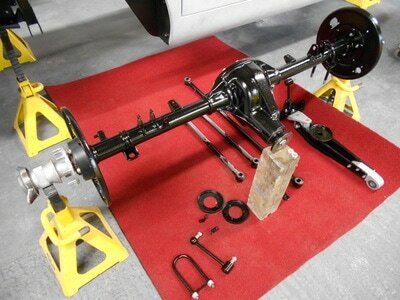 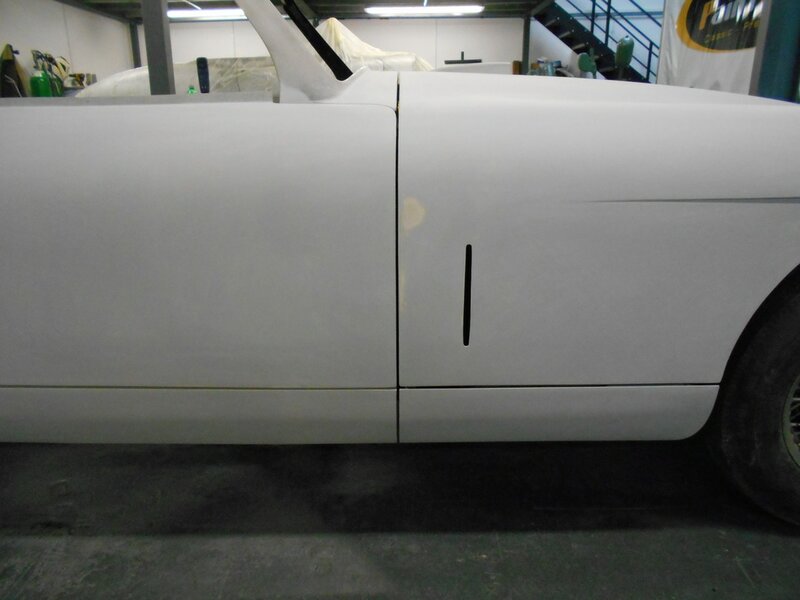 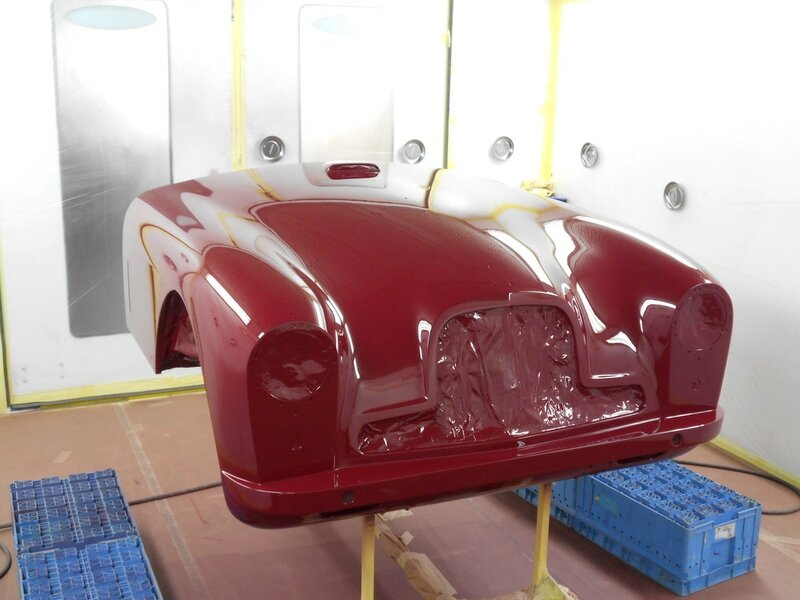 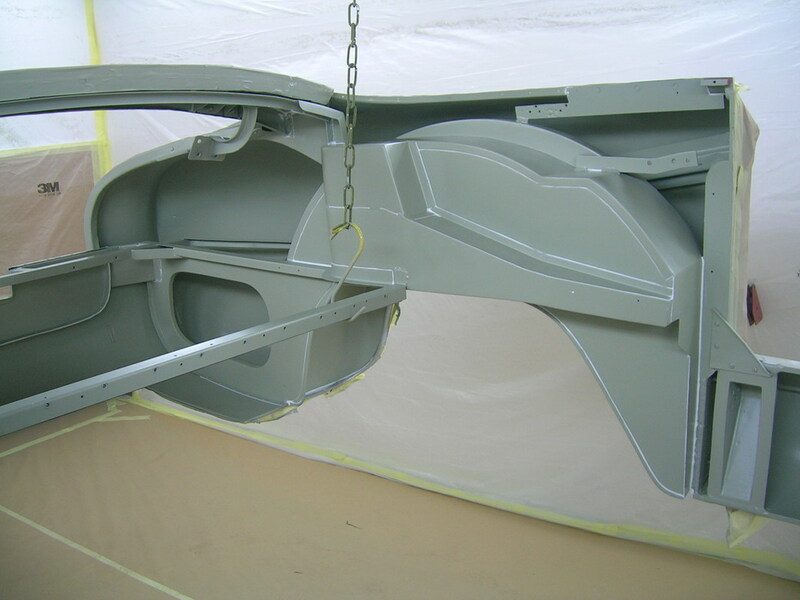 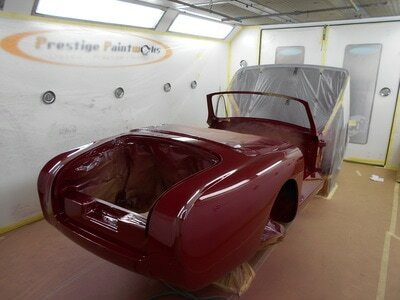 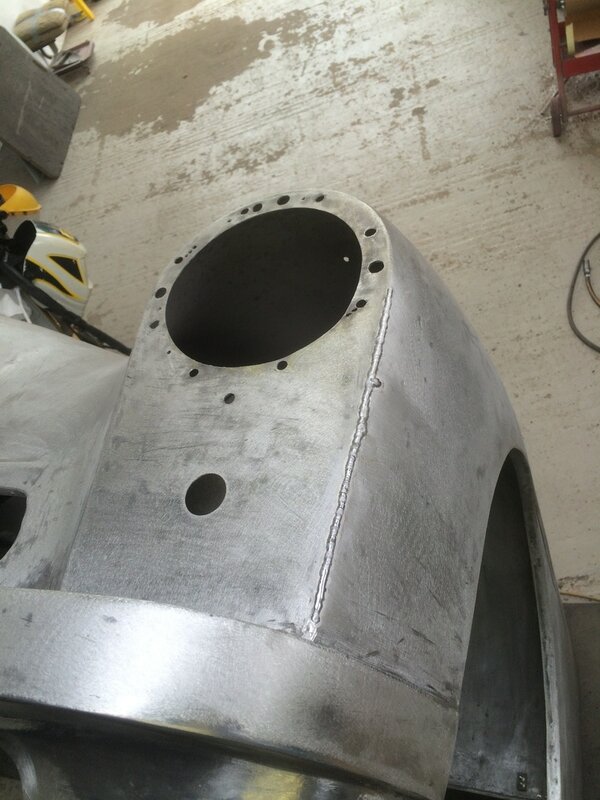 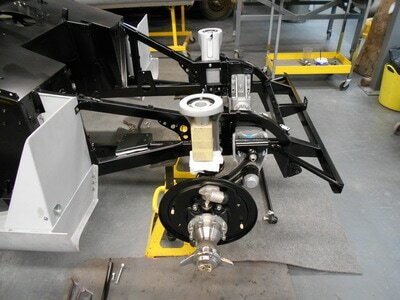 The main tub was also prepared, primed and painted in the same product as the chassis. 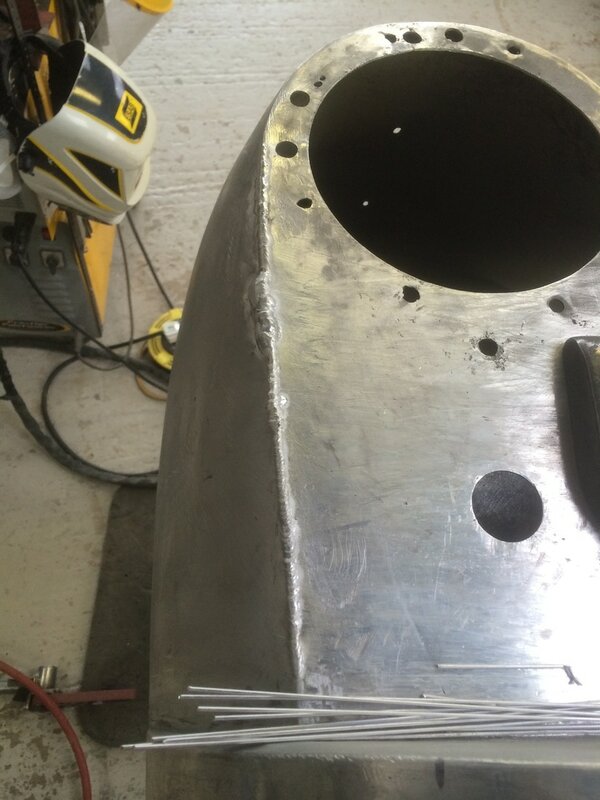 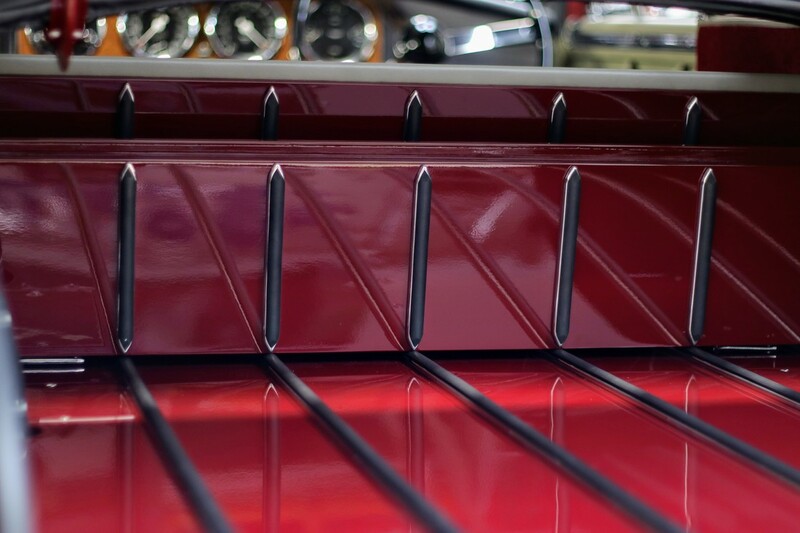 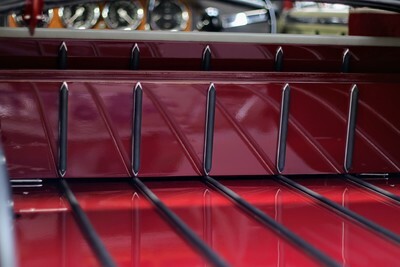 Once the body was put back on the chassis, all panels were then realigned with gaps sharpened up to 5mm. The metal exterior was then skimmed with body filler to create a smooth, ripple-free exterior. 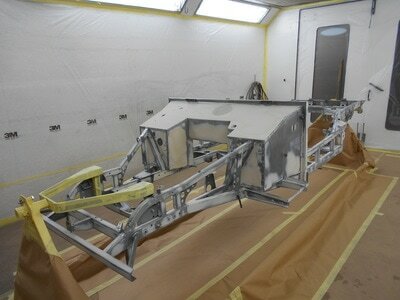 The vehicle was then epoxy primed and then high build primed. 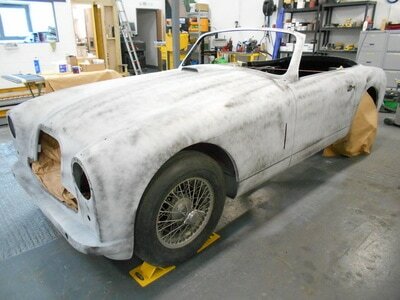 Then top coated in a colour specifically formulated to match a remaining paint sample of the original. 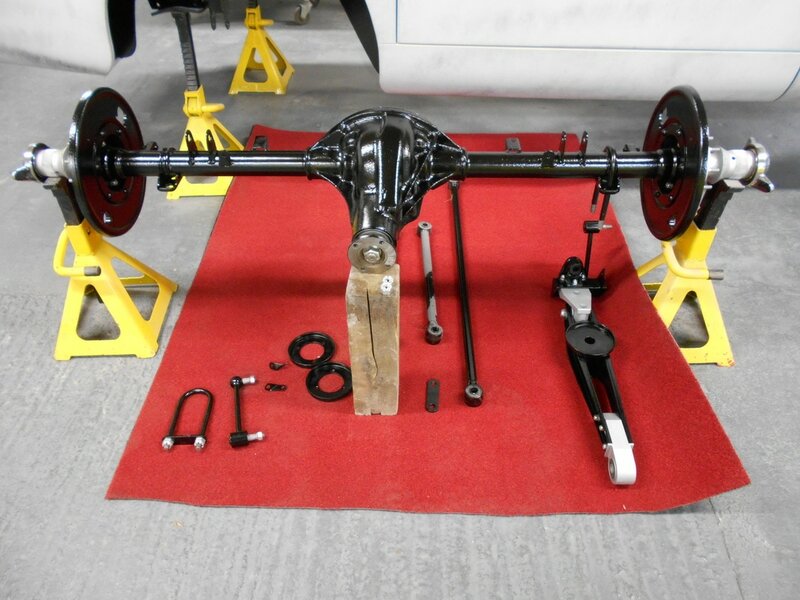 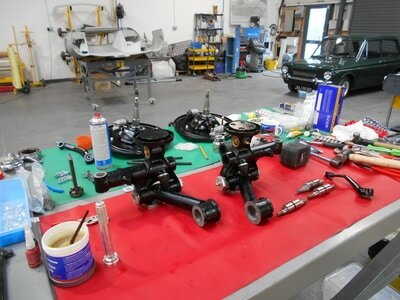 The front and rear suspension was also completely overhauled by us with everything blasted and painted to match the chassis and all new parts from Aston Dorset. 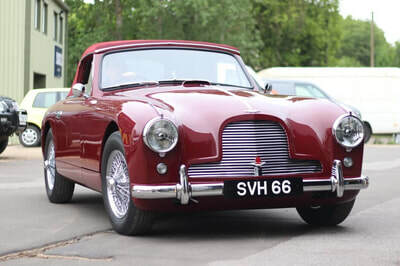 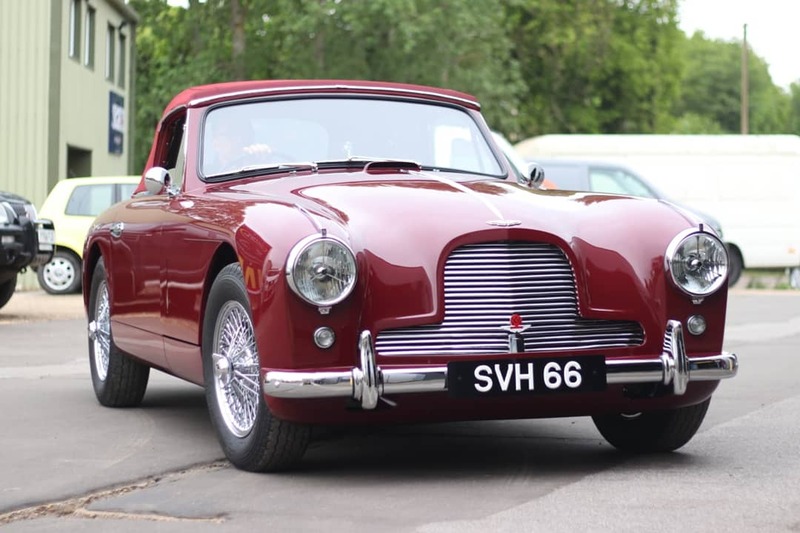 It was recently entered in the AMOC Spring Concours where it placed 2nd with 86 points losing out on top spot by only a few details which have now been amended. 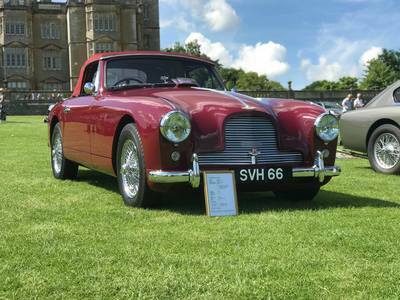 It was more recently displayed at the AMOC Autumn Concours at Hoghton Tower Lancashire on 23/09/2018 where it won first prize scoring 91 points and received an overwhelming number of positive compliments on the quality of the body and paintwork and overall detail applied to the restoration.